According to this post, there was an exclusive showroom for Yamato Toys Club members during the 2009 Chara Hobby last weekend. They posted a teaser of a new product of theirs in the post and said that despite it being put on display, photograph's weren't allowed to be taken. If my Japanese is correct, the red hiragana translates to roughly something about the image being darkened/blurred so that you couldn't see it. The 3rd image on the blog post states that they're giving a hint, but I can't translate the kanji, hehehe. Even with the mosaic and the kanji translation fail on my part, its easy to discern that the left image is the Macross SDF-1 in standing form, while the one on the right is the SDF-1 in ship form. 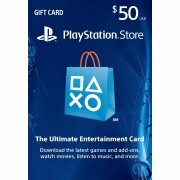 I can't make out what the blurred piece is on the lower right. The SDF-1 also seems to be the Movie version with the ARMD as its arms instead of the Daedalus and Promotheus. Looks like its going to be a transforming SDF-1 eh? 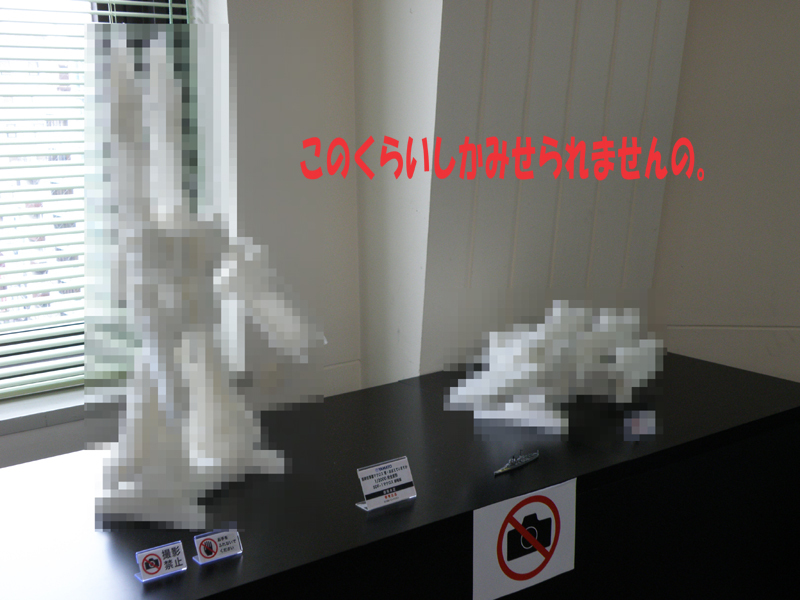 I remember reading before that some manufacturer had displayed an SDF-1 during the February 2009 Launching Ceremony of the Original Macross but pictures weren't also allowed to be taken. Best guess would mean that it had been Yamato. Their blog post also stated that it had been displayed in public before. The Macross gang including Shoji Kawamori, the cast of Macross Frontier and some of the cast of the different Macross series had made an event of the February 2009 date of the launch of the Macross SDF-1 as depicted in the original Macross series that came out in the early eighties. 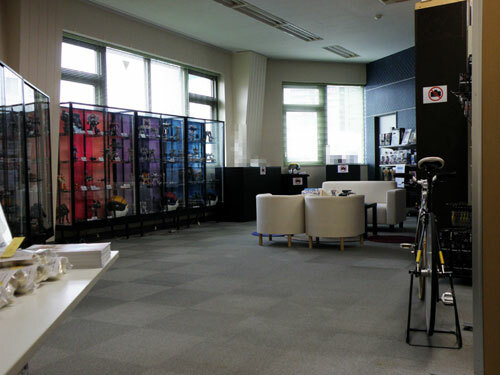 In the picture of the showroom, there is another blurred out spot by the rightmost window. I'm curious as to what that is as well as this photo that they showed on their blog that was hidden as well. 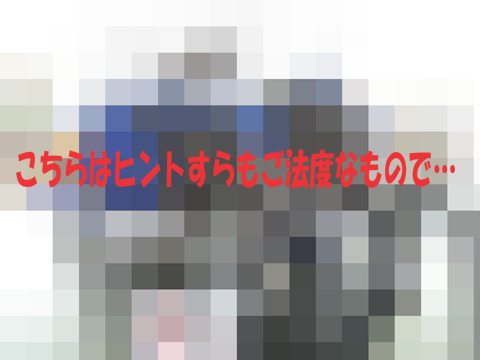 Update: Found out recently that the blurred item above is a Zoid Liger.